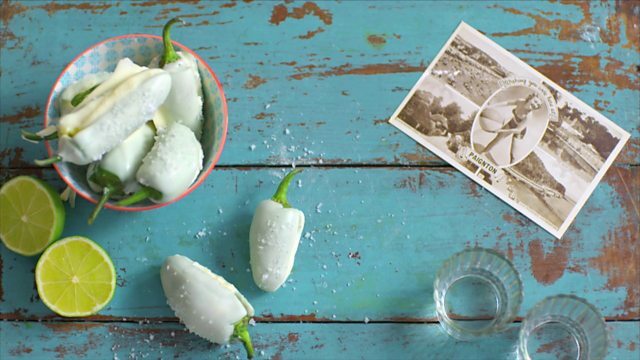 Chillies filled with a lime and tequila ganache. Dipped in chocolate and sprinkled with sea salt. An amazing mixture of sweetness, zing, heat and salt.